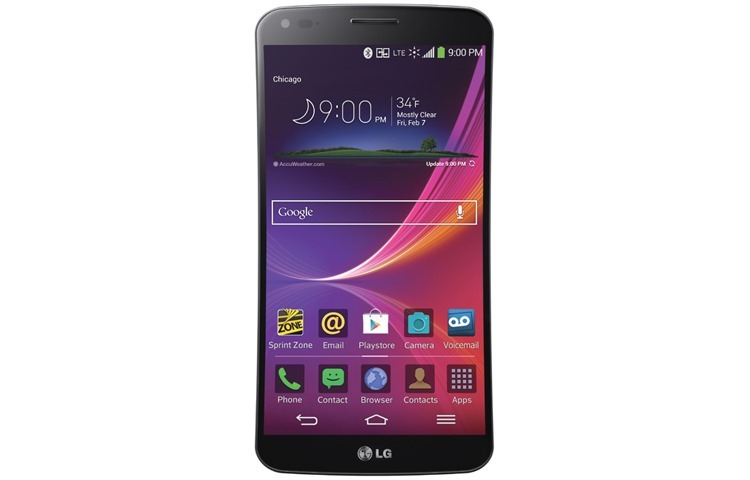 The AT&T version of the LG G Flex is getting upgraded! Huzzah! But don't bust out the champagne just yet, G Flex owners: at the end of your upgrade you'll still be using Android 4.4.2, like you have been since April. According to AT&T's update support page, the newest patch for the phone doesn't add very much at all. G Flex software build D95020f adds the "latest Android security patches," an updated version of LG's built-in music app that you don't use, and some compatibility fixes for the LG G Watch. People who bought the un-flattened LG G Flex on the un-carrier T-Mobile should be on the lookout for a chocolate dose of new features. The carrier has announced a software update is hitting devices starting today, bumping them up to Android 4.4 and software version D95920d. 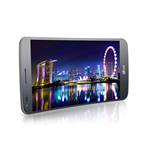 On the G Flex's update support page, T-Mobile lists the update as Android 4.4.3. Considering that the Sprint G Flex just received Android 4.4.2 a week ago, this is probably a typo. 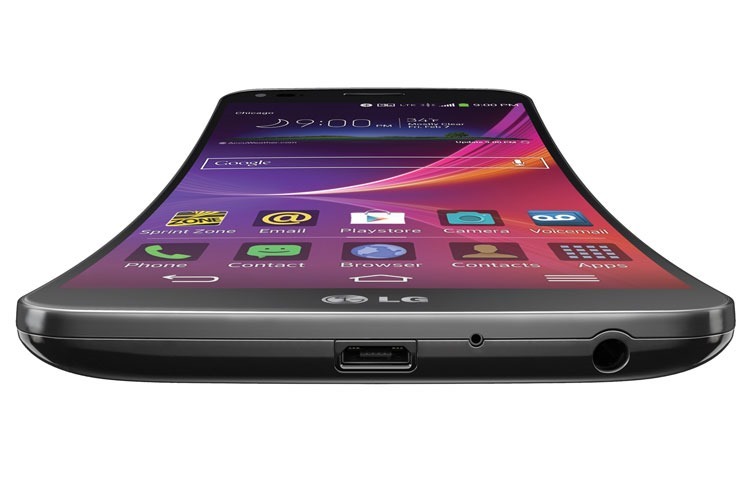 The LG G Flex is big, slightly curved, and generally overpriced. Now you can add one more thing to that list - it's available from T-Mobile right on schedule. 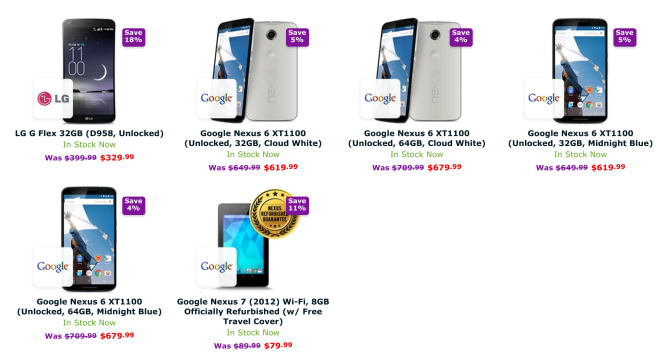 Anyone who wants to own this phone commitment-free for $672 (or for $28 a month over the course of two years) can do so right away, both online and in stores. Maybe you have your eyes set on the LG Optimus F3Q instead. 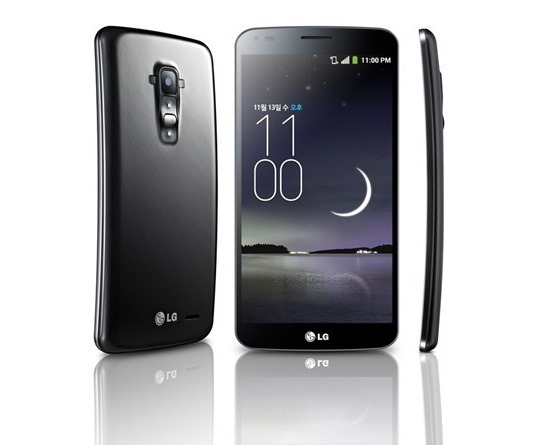 Last week Sprint was proud to announce that it was the first carrier in the US that would let consumers pre-order the LG G Flex. All the company wanted was a $299.99 down payment and a two-year contract. Now AT&T is jumping in by delivering the same handset at the same price, though its customers also have the option to pay $26.74 for eighteen months or $34.75 for twelve with an AT&T Next plan. 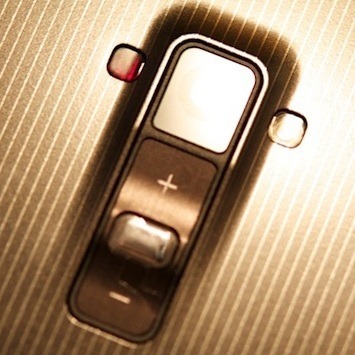 The LG G Flex isn't the kind of phone you recommend to everyone. 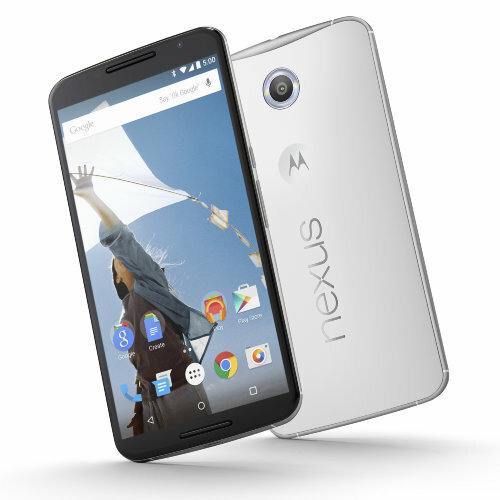 Sure, it has a curved screen, but what is that actually good for? Yet if you've been craving this phone since watching it heal itself (which is admittedly pretty cool), Sprint's gearing up to put one in your hands pretty soon. 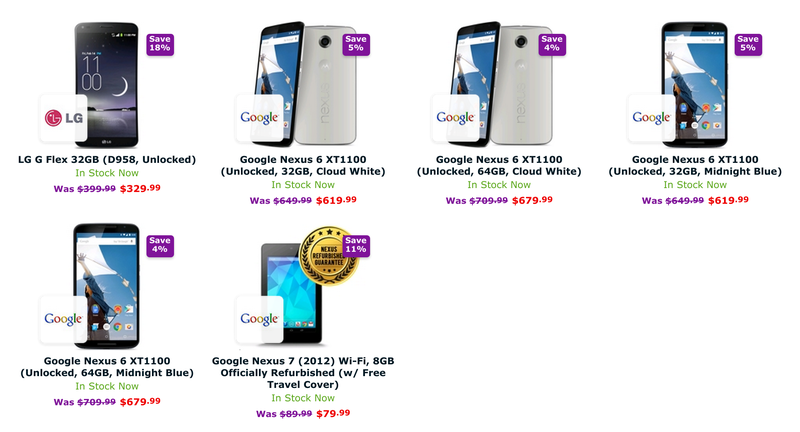 The handset is now available for pre-order at a price point of $299.99 with a two-year contract. Noted YouTube guy and occasional Android Police guest, MKBHD got his hands on an LG G Flex from South Korea and as is his custom, has made a video about it. If you've been wondering about that self-healing back, this video will clear some things up for you. LG went to great pains to show off the scratch-resistant back material in a recent video, and it was pretty impressive. As MKBHD points out, though, that was shot under ideal conditions. The LG G Flex, a device that can survive a thousand mild scratches, is apparently destined for American shores after all. While it was first thought to be exclusive to Europe and Asia, noted leaker of phone-related business, @evleaks has said the phone is headed to AT&T, Sprint, And T-Mobile. In fact, he used the word "confirmed." 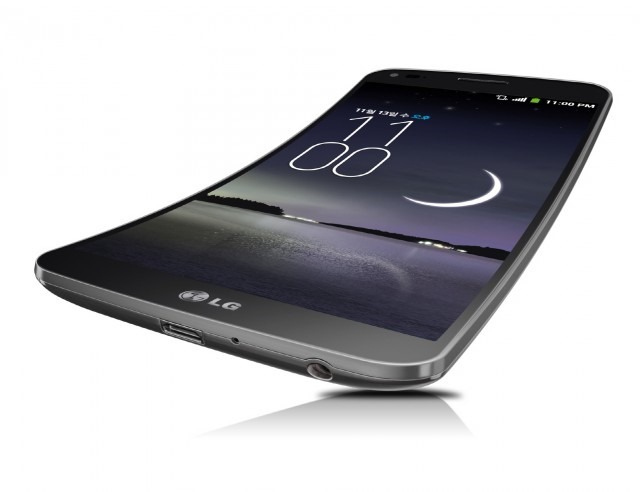 We've all long known that curved smartphones were coming, it was just a matter of when. Yet once Samsung unveiled the Samsung Galaxy Round, the hot dog shaped device still managed to catch us off guard. Quite frankly, the handset from Samsung's South Korean competitor, the LG G Flex, which is curved from top-to-bottom (rather than left-to-right) looks more like what we had in mind when we thought of curved screens.